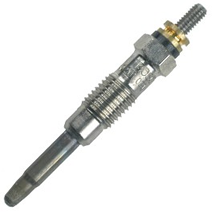 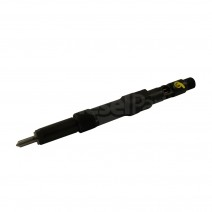 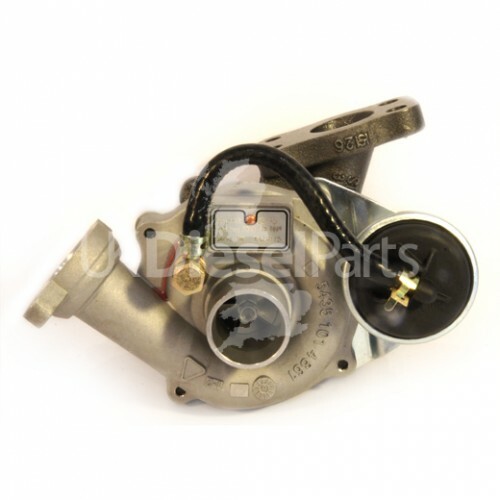 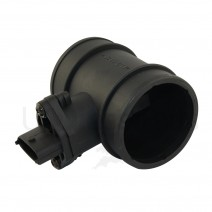 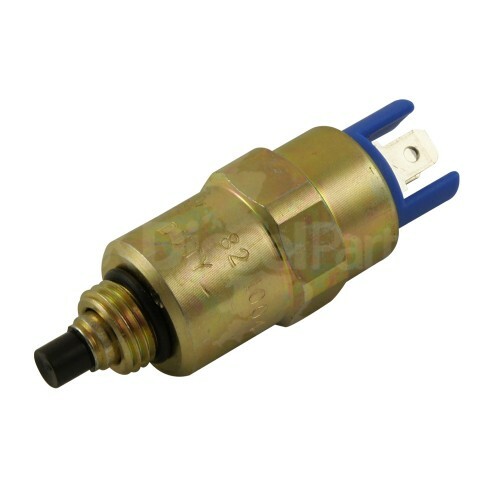 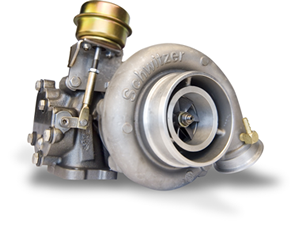 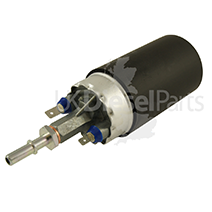 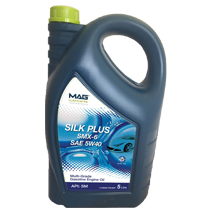 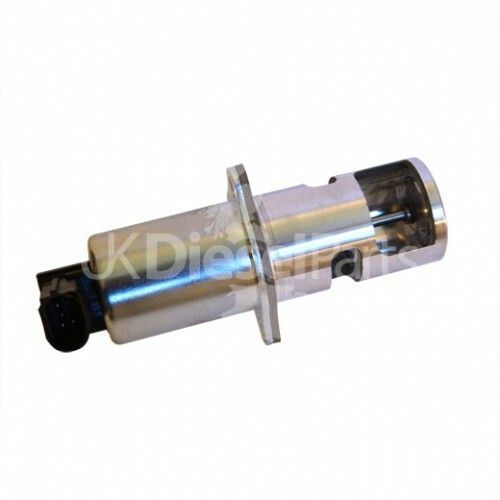 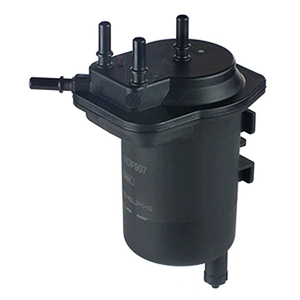 UK Diesel Parts - Diesel Car Parts online. 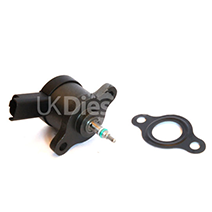 UK diesel Parts is revolutionising the After Market Car Parts industry by drastically simplifying owning and maintaining your Diesel Car. 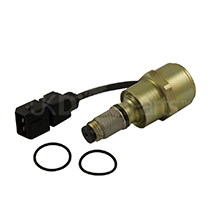 We do this by providing the only place you get Diesel Automotive product expertise coupled with top quality warrantied parts at a click of a button. 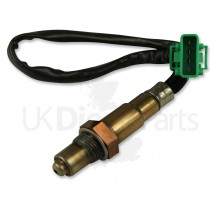 We offer all our parts with Free Delivery across the whole of the UK.